A new imaging system that uses a laser-excited, room-temperature atomic vapour to convert terahertz radiation to visible light has been created by researchers at the University of Durham in the UK. The system can acquire terahertz images rapidly and efficiently using a conventional high-speed camera and the new technique could make it easier to develop practical technologies that use terahertz radiation. We drink two billion cups of coffee every day – 95 million cups in the UK alone. 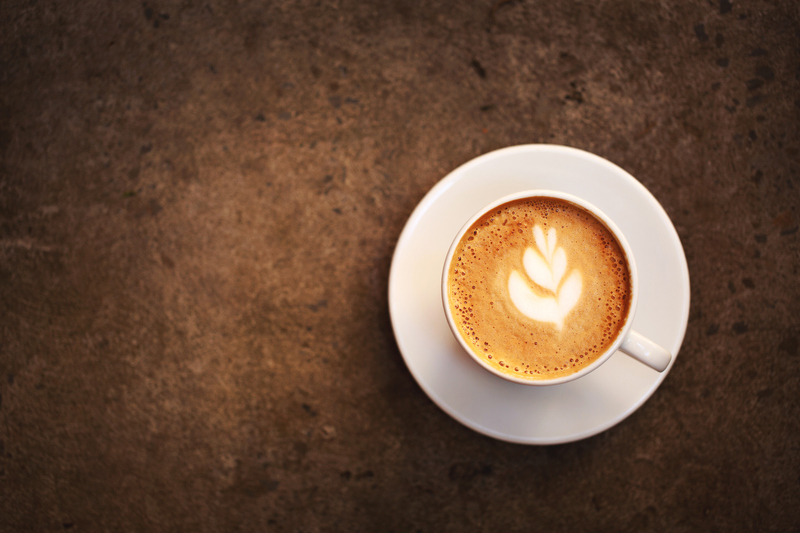 But did you know that your latte or mocha is under threat from a devastating fungal disease called coffee leaf rust? The Department of Physics is pleased to announce the launch of the Stubbs Scholarship, which has been made possible by the generosity of our alumni Drs Rodney (Physics, Van Mildert, 1968-71) and Frances (Physics, St Mary's, 1965-71) Stubbs. Durham University’s astrophysicists have been ranked joint sixth in the world for the quality and influence of their research in space science. Two astrophysicists have been honoured for research to further our understanding of black holes and the effects of gravity. This years QEP Doctoral research prize for outstanding work in the field of quantum electronics and photonics has been awarded to Dr Dan Whiting. Durham University strengthens its international research collaborations in energy materials research. We are excited to announce a £150k Rutherford Strategic Partnership Grant programme that will bring four early career scientists to Durham University from India, Malaysia, and Mexico as Rutherford Strategic Fellows in Organic Energy Research (RSFs). The successful 2018 bid was led by Asst Prof Paul McGonigal (Department of Chemistry) and Dr Alyssa-Jennifer Avestro (Durham Energy Institute Early Career Fellow and Royal Commission for the Exhibition of 1851 Research Fellow, Department of Chemistry). The Fellowships will draw international talents from around the globe to develop genuinely useful materials to meet the world’s ever-growing energy needs. The RSFs will push the boundaries of organic energy materials for storage, generation, and transmission alongside experts from the Departments of Chemistry, Physics, and Engineering. Durham University’s outstanding achievements in science have been recognised with a series of awards. A world-leading Durham University space scientist has been honoured by The Queen for his work on the origins of the Universe and engaging the public in science. Astronomers have spotted glowing droplets of condensed water in the distant Spiderweb Galaxy – but not where they expected to find them. More about Astronomers have spotted glowing droplets of condensed water in the distant Spiderweb Galaxy – but not where they expected to find them. More about Superconductivity tops download charts.